If you want to reset iPhone without restoring it with iTunes, you have quite a few options for that. You can reset your iPhone/iPad without iTunes or any other third-party apps right from the settings of your iPhone. Many a times you need to reset your iPhone without restoring. Using iTunes requires connecting your iPhone with your computer and syncing the two devices. Though the process is easy enough, yet some people want to avoid the hassle and want a more straightforward method. This is especially required when you want to reset iPhone without restoring. However, if you do intend to restore your iPhone later, you must take proper backup of your iPhone/iPad before resetting. 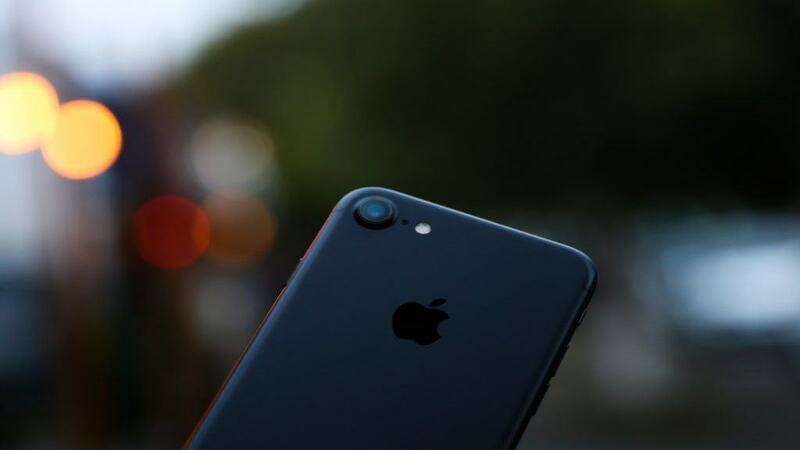 If you follow the methods to reset your iPhone in this guide, your mobile will be reverted back to factory settings. To remove infected app/apps from your iPhone/iPad. To fix software of your iPhone/iPad if not working properly. You want your device to revert to factory settings. To manage memory space of your iPhone. Before giving your iPhone away or selling it. You want to start using your device with a clean slate. If you don’t want to use iTunes, you can still use many third-party apps to reset your iPhone/iPad. These apps essentially perform all the functions of iTunes. However, if you want to reset iPhone without restoring, all you need is following the two methods below. You don’t need third-party app or iTunes at all. You can hard reset your iPhone to reset it without restoring. 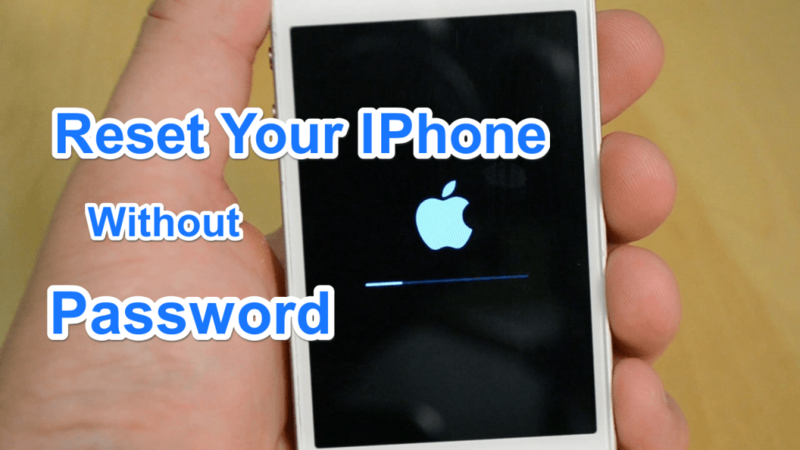 Follow the steps to hard reset your iPhone. Hard reset deletes all your personal data, files, settings and apps from your iPhone/iPad. Step 1: Press and hold the home button as well as the Sleep/Wake button on your iPhone at once. Keep both the buttons pressed while your iPhone reboots. Step 2: Once the Apple logo appears on the screen, leave the buttons and wait for the Apple logo to disappear automatically. It might take some time. Step 3: Now when your iPhone turns on, it won’t ask you to change any settings or prompt you to do anything. It might however ask for your passcode. Step 4: Once your iPhone completes the resetting process, it reboots and you get a clean slate iPhone. This is the easiest method to reset your iPhone/iPad if you don’t want to restore it automatically. Make sure to take back up before proceeding. Step 1: Head to the settings in your iPhone/iPad. To find settings, type settings in the spotlight search and it will show you the Settings app. Open Settings > General > Reset. Step 3: Confirm when prompted. Tap ‘Erase iPhone’ on the confirmation dialog box. This will delete everything you ever saved on your iPhone. It will undo all your settings and preferences. The other options available in the ‘Reset’ are Reset Network settings, Reset keyboard dictionary, reset home screen layout or reset location and privacy. Thus, if you don’t really want to reset your iPhone/iPad to factory settings you can choose from one of them. These reset options are less drastic and save you the hassle of restoring your iPhone later.